Looking for something to do indoors as the weather becomes cooler? 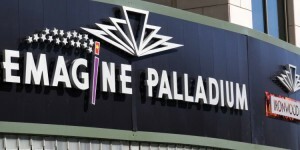 The new Emagine Palladium theater in Birmingham, MI is opening its doors on October 2, 2015. This 31,000 square foot theater is located at 250 N. Woodward and features five screens each with reclining leather seats and a front row that is 30 feet from the screen. Costing $3.5 million dollars to build, the venue has been under construction for nearly a year. 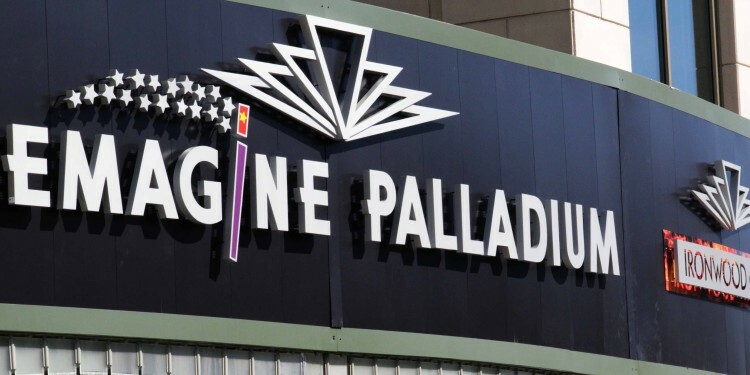 Emagine promises a premium viewing experience and is even offering a full service bar and the Ironwood Grill Restaurant, a banquet room and the opportunity to purchase annual memberships.